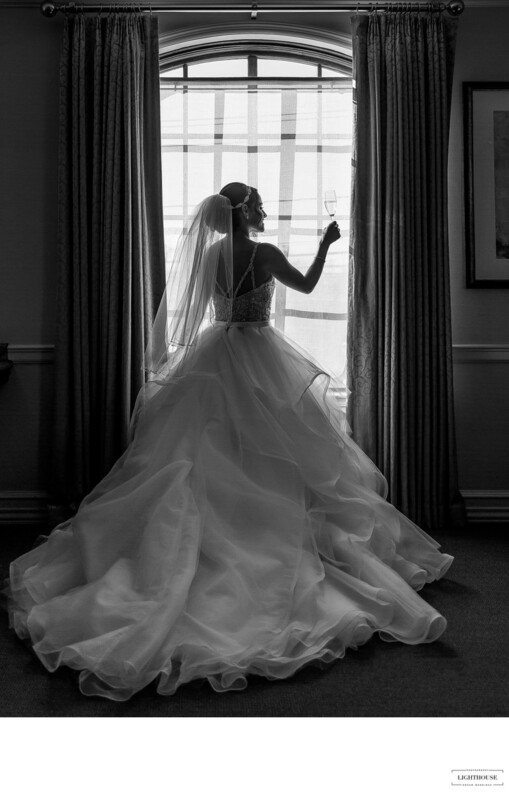 From the beginning of the day during your wedding, we have so many opportunities to capture amazing moments. 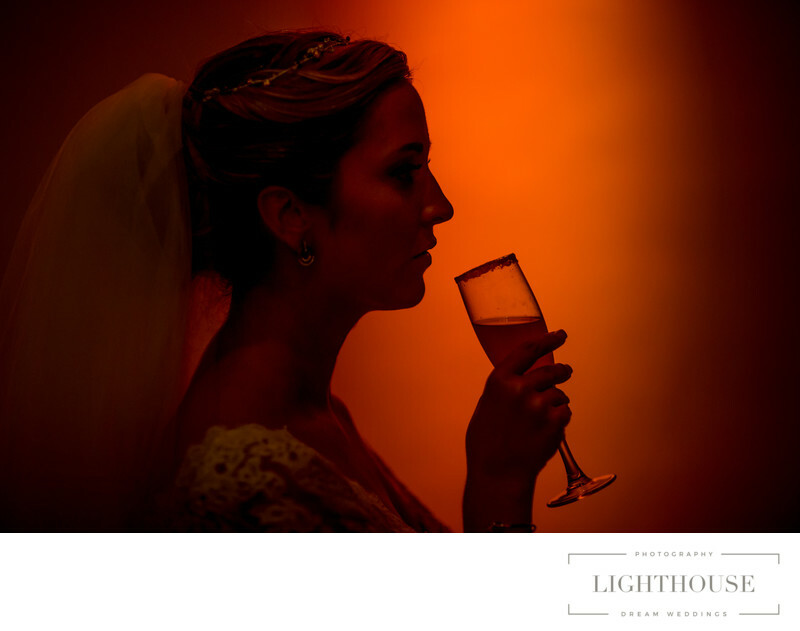 They are very meaningful and very well appreciate it but nothing can't deny the value of stunning bridal portraits. They will be the most appreciated wedding photos decades down the road. They will always remind us of the best times in our lives. From the best natural bridal portarit we love to shoot by your beautful bedroom window to the amazing gel colored reception bridal portraits, we love them all. Location: 7 Waverly Rd Old Westbury, NY 11568 .